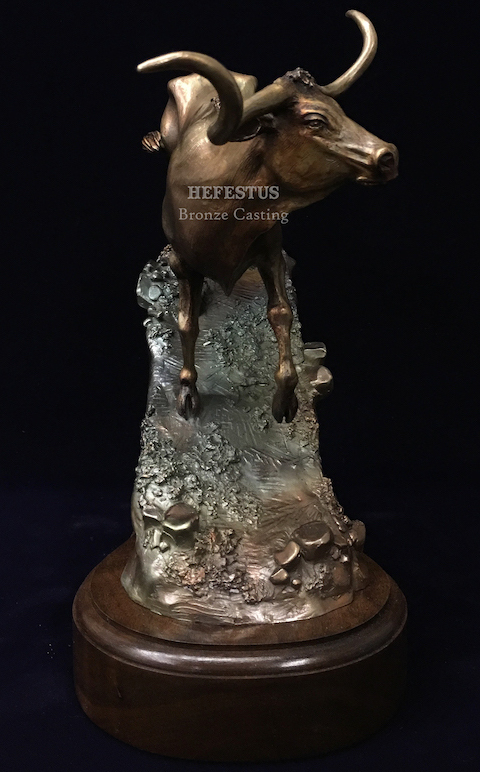 This Texas Made Sculpture is a unique western bronze depicting the treasured Texas Longhorn situated on a sloping landscape with detailed rock and terrain texture. Todd Mueller has captured the admired picturesque view you’d see driving on US-290 towards Fredricksburg. A beautiful Texas hillside with longhorns is view you could look at all day! 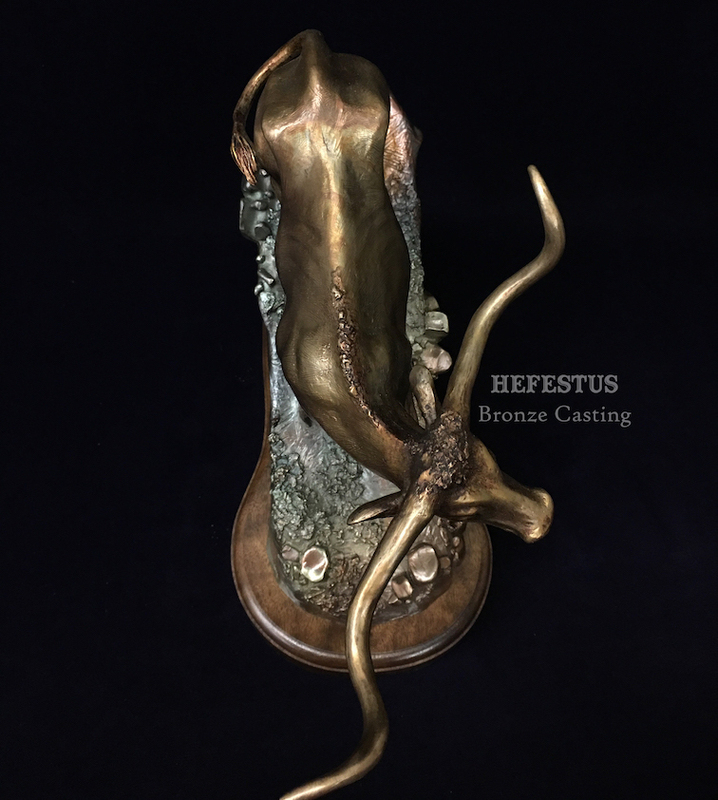 For more of Todd Mueller's sculpture click here.